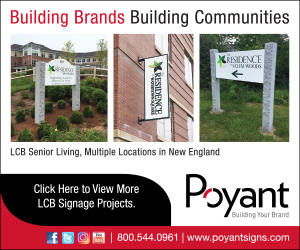 Bedford, NH – TFMoran, Inc. (TFM), a regional full-service engineering firm, announced that MSC Civil Engineers and Land Surveyors, one of the leading engineering firms in the N.H. seacoast area, is now a division of TFM. This merger allows MSC to substantially expand its traditional survey and civil engineering services by adding structural engineering, landscape architecture, wetlands delineation, traffic engineering, and construction inspection services. Corey Colwell, LLS, former president of MSC, will serve as the division manager, and oversee the Portsmouth division. The new office will retain the MSC name and current location at 170 Commerce Way in Portsmouth. The current staff contacts and phone numbers will also remain unchanged.